Industrial Projects (Australia) Pty Ltd is a South Australian company that has been manufacturing and supplying IPA Studs to the Australian market for over 30 years. The Studs were invented and patented in South Australia and to this day are the most effective and durable means of marking electrical outlets. The nylon studs are injection moulded in Adelaide and are hot foil stamped with numbers and/or letters at our premises in Kent Town. IPA Studs are simple to install, secure and resist the rigors of cleaning. Industrial Projects (Australia) Pty Ltd was purchased from the original owners in 2004 by the Worth Holding Trust Fund. The company has continued to grow by providing an efficient service to electrical wholesalers and by being responsive to market demand for special orders and storage options. In August 2014, IPA was purchased by RN & LA Laxton Pty Ltd and business moved to Lonsdale. In 2016 a purpose built premises was built at Old Noarlunga. 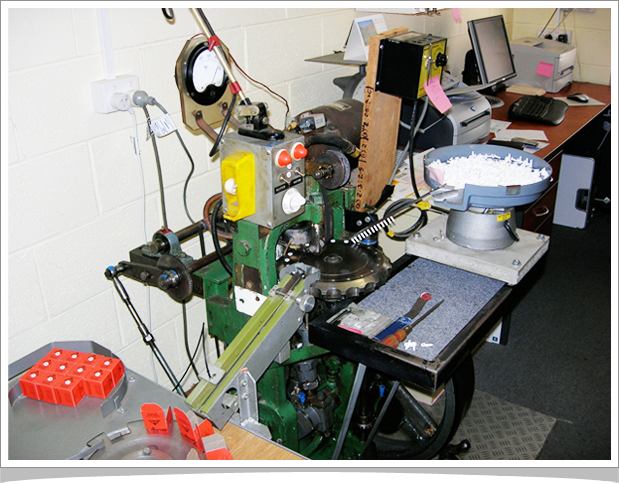 Our objective is to supply excellent quality studs and establish the brand further in Australia.